Partial data for this year show increases in the numbers of road deaths in the EU’s three most populous countries raising fears that 2014 could mark an end to more than ten years of progress in improving road safety in the EU. 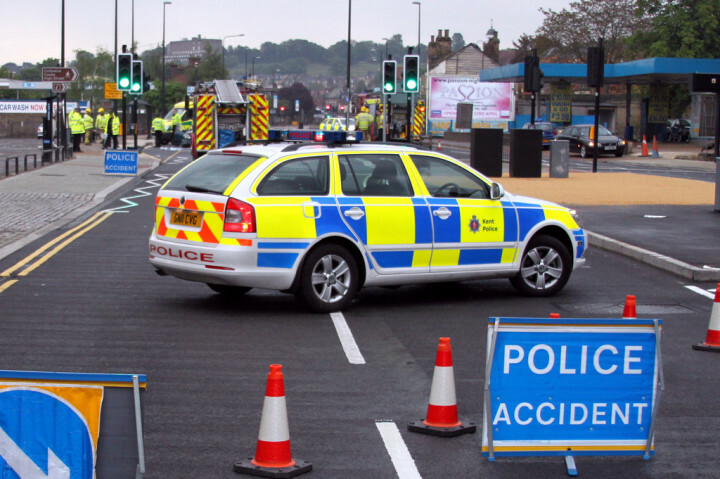 UK government figures released earlier this month show a 3% increase in people killed and a 4% increase in people killed and seriously injured (KSI) with a 1.7% increase in traffic during the year ending June 2014. Data from France show an increase in the number killed of 4% for the first ten months of this year with pedestrians and cyclists sharing a greater burden of the increases in deaths than other road users according to France’s national road safety observatory (ONISR). Christophe Ramond of ETSC member Association Prévention Routière told Le Figaro that increased use of distracting multimedia applications on mobile devices, notably with the rise of 4G technology, could be partly responsible for the increase. Germany has reported a 2% increase in the number of people killed between January and September.